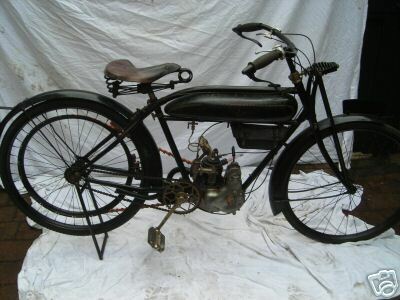 Pioneer manufacturer Automoto built robust machines powered by proprietory engines from Chaise, Zurcher, JAP and Villiers, and after WWII mainly French AMC 250cc OHV engines. 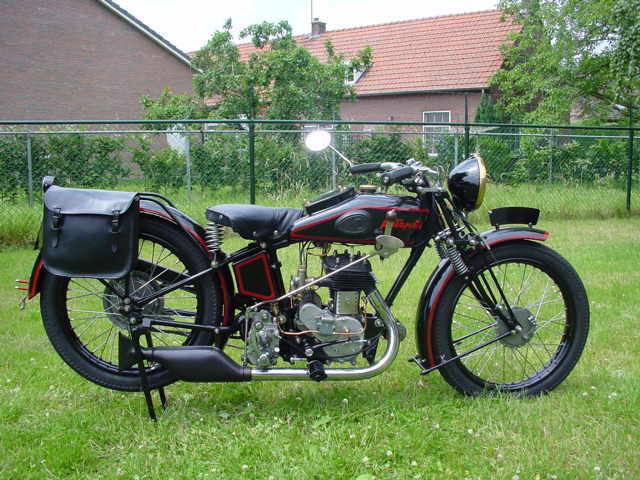 Eventually merged with the Peugeot group in 1931 and manufacture ceased in 1962. 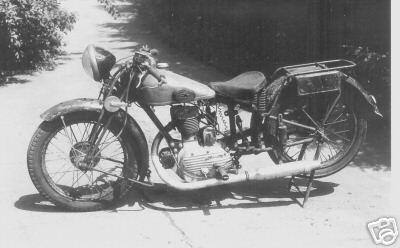 1928 Automoto Automoto mototcycle, made in France, 1928 model. 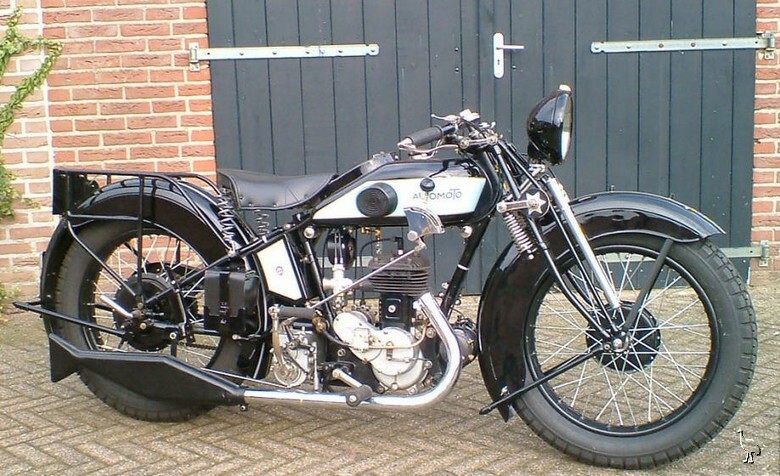 Black, engine number 2159.